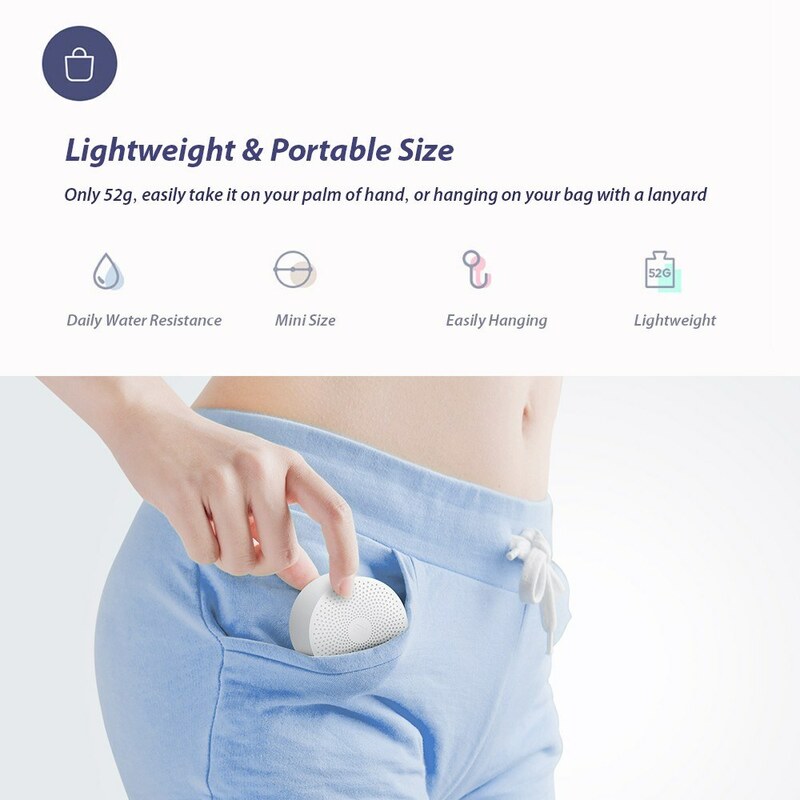 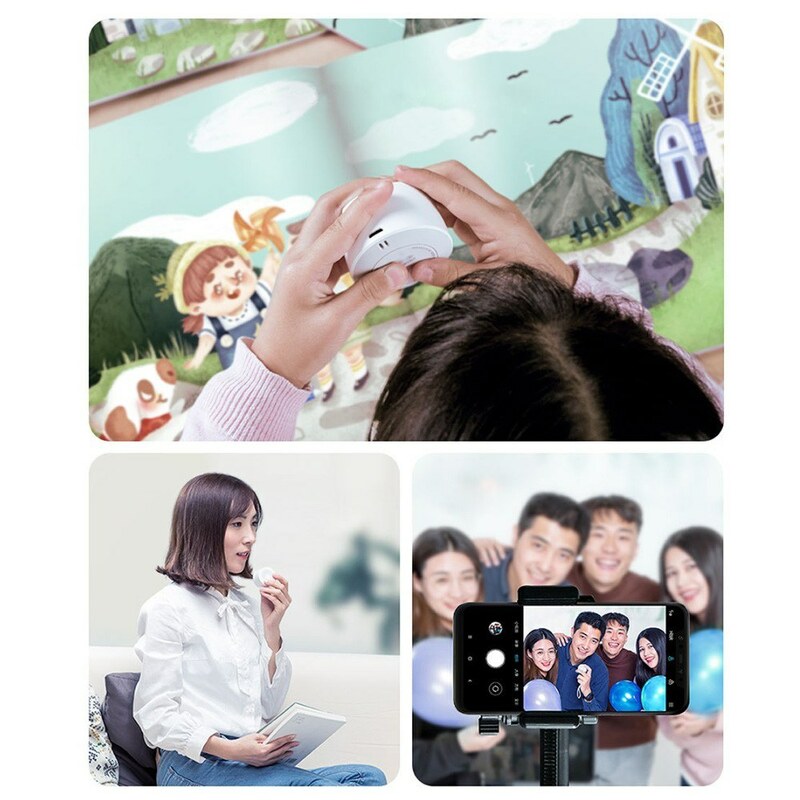 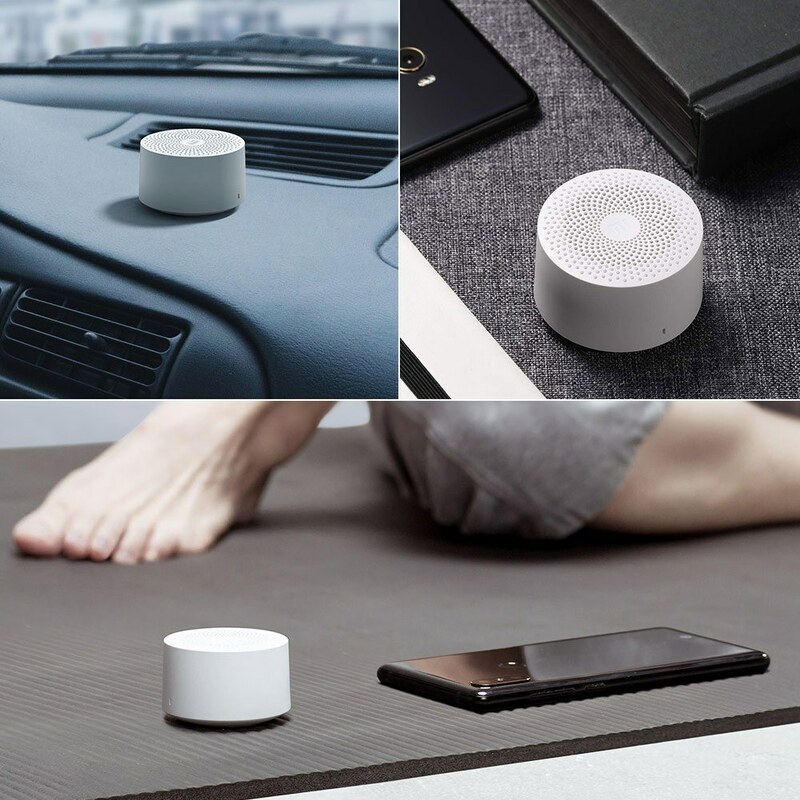 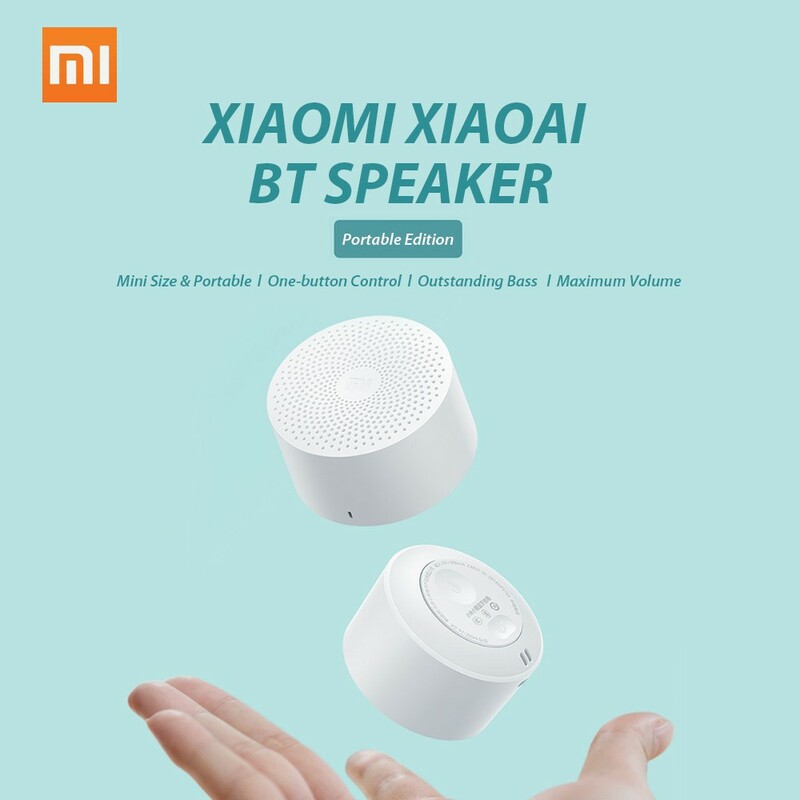 The Xiaoai BT Speaker Portable Version has compact size, only 52g, easily put it on your palm of hand, and supports BT version up to 4.2, its outstanding bass and maximum volume is cool and powerful, built in Microphone for hands-free call, a 480mAh battery can stand for long time, or play music for 4 hours. 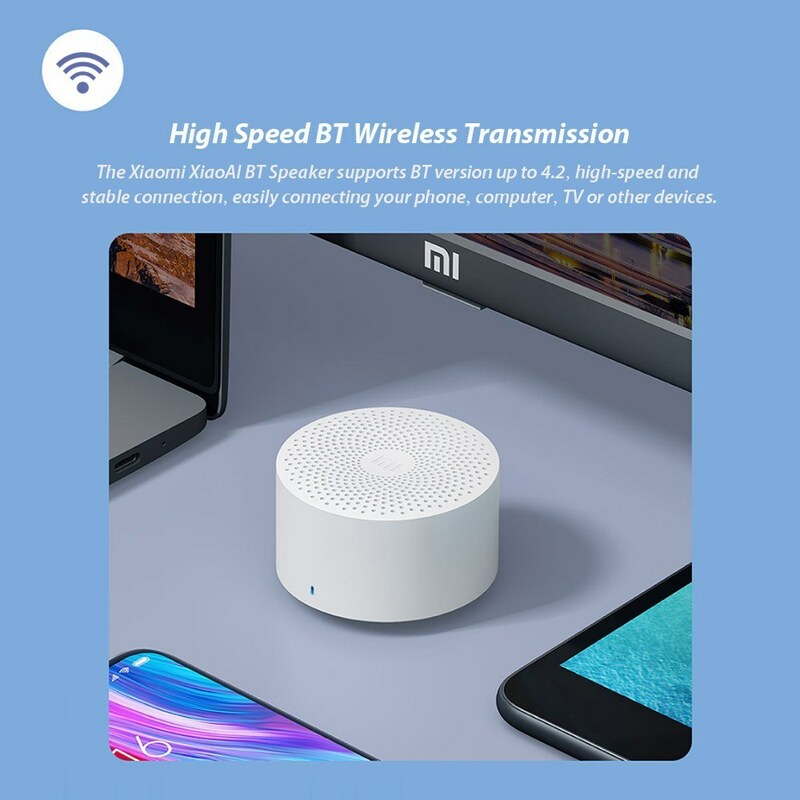 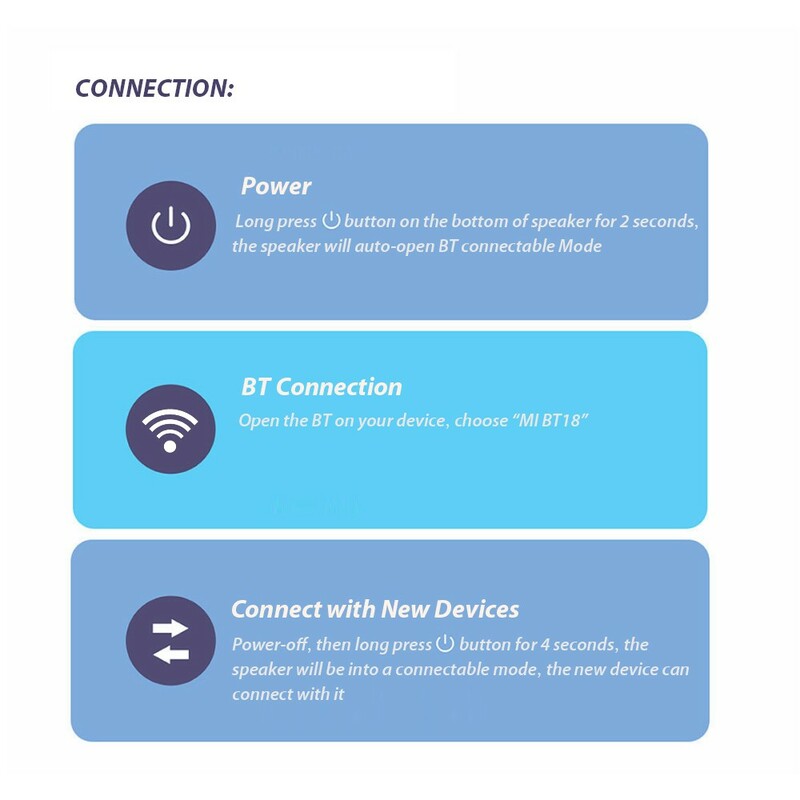 BT version up to 4.2, high-speed and stable connection, easily connecting your phone, computer, TV or other devices. 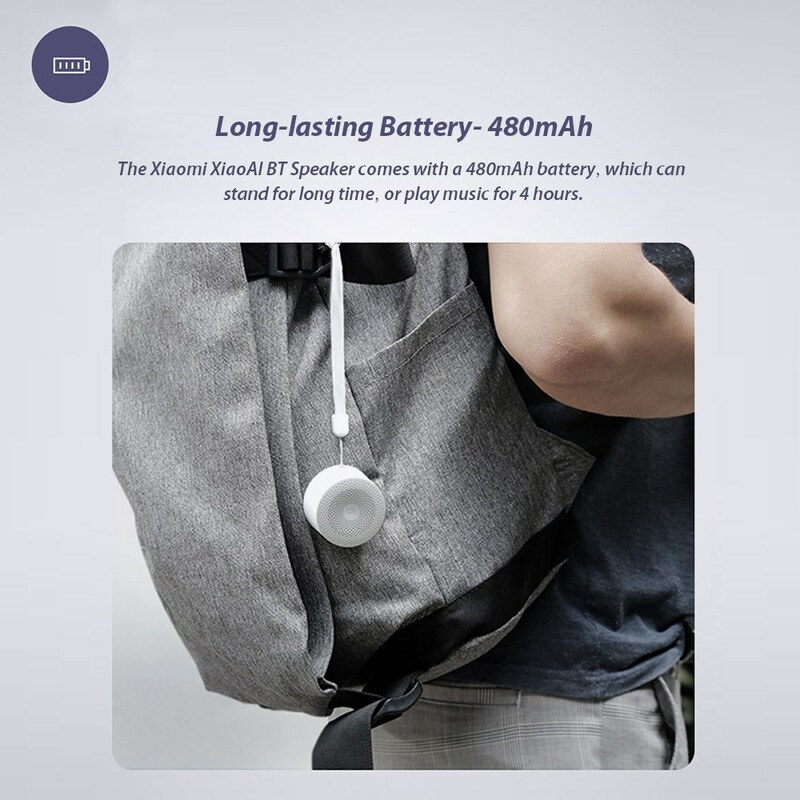 Only 52g, easily take it on your palm of hand, or hanging on your bag with a lanyard. 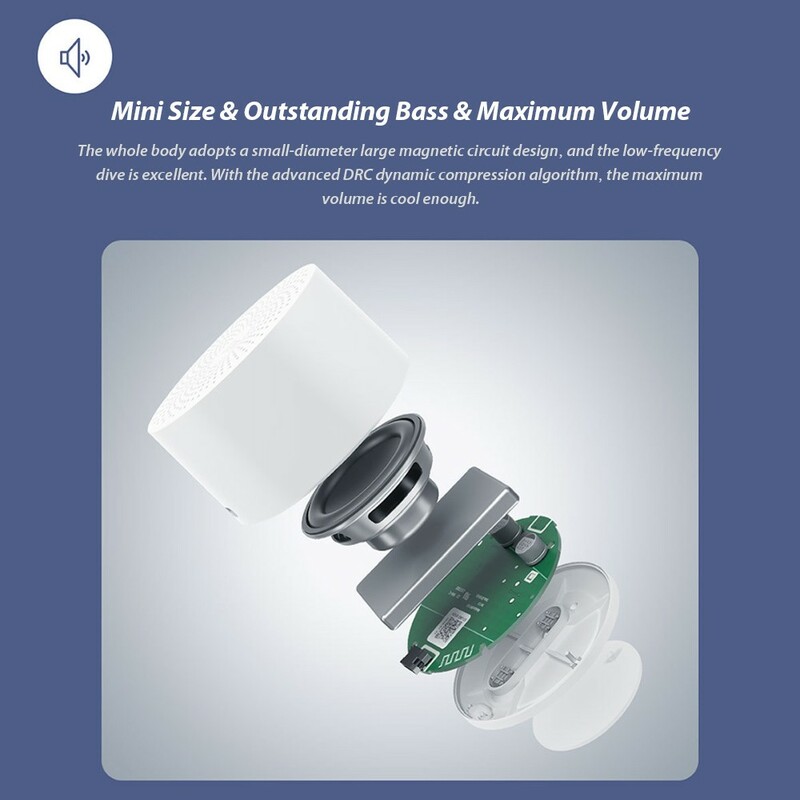 With the advanced DRC dynamic compression algorithm, the maximum volume is cool enough. 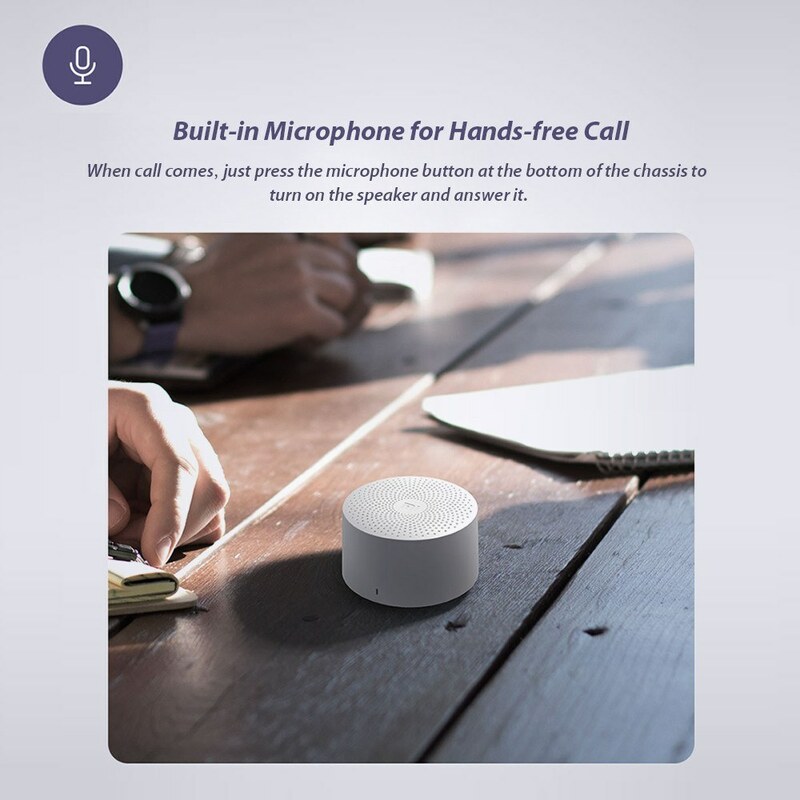 When call comes, just press the microphone button at the bottom turn on the speaker and answer it. 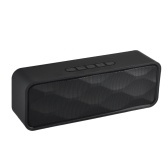 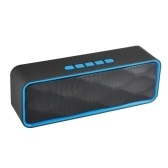 Made of ABS+PC material, and the top output holes is designed with Fibonacci spiral, let you feel the voiceprint. 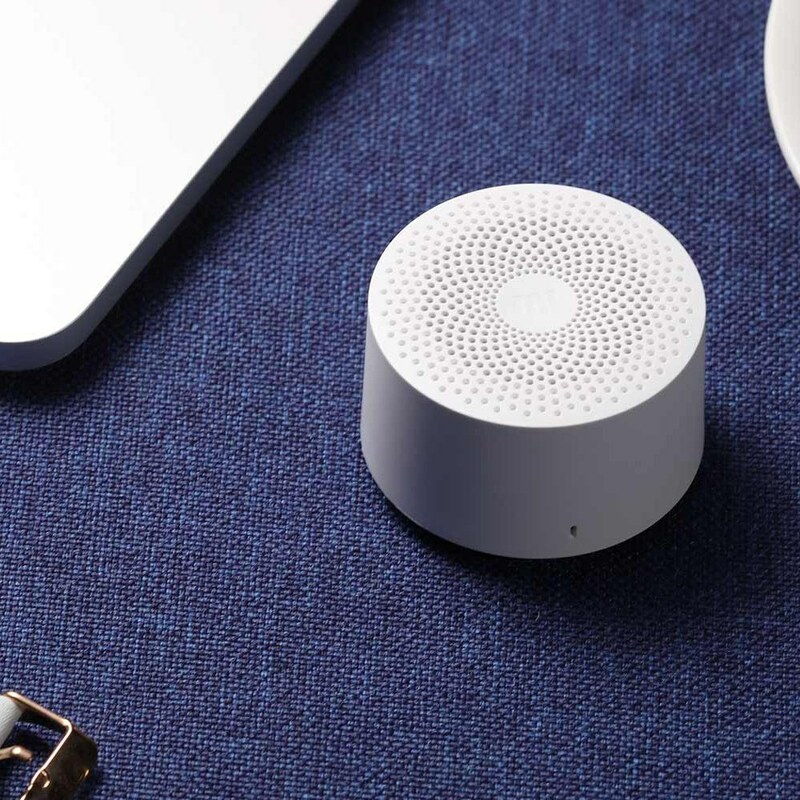 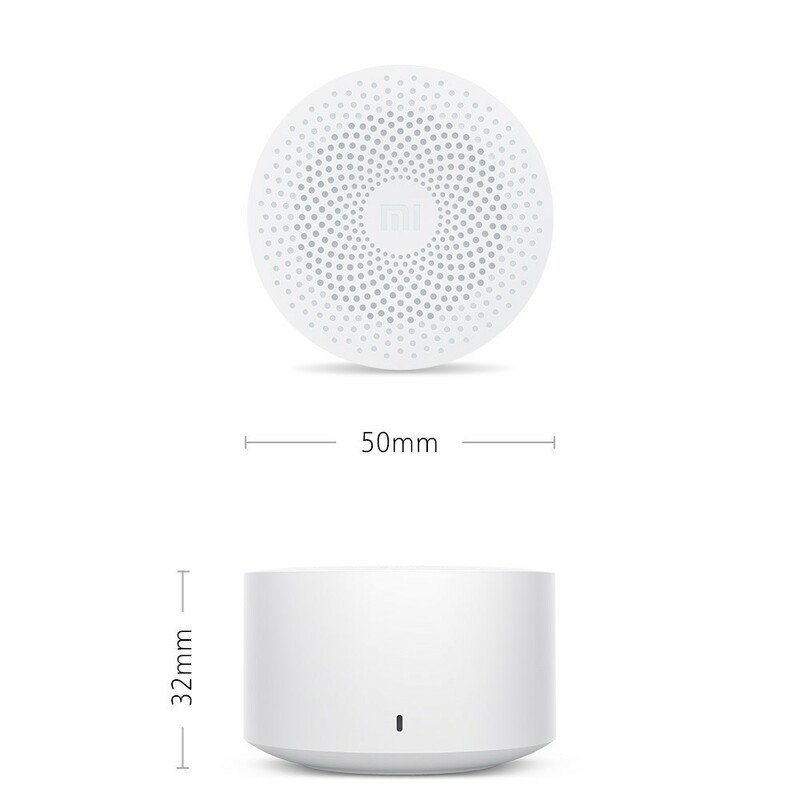 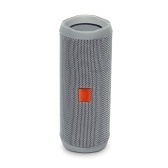 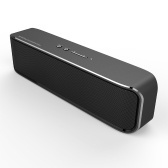 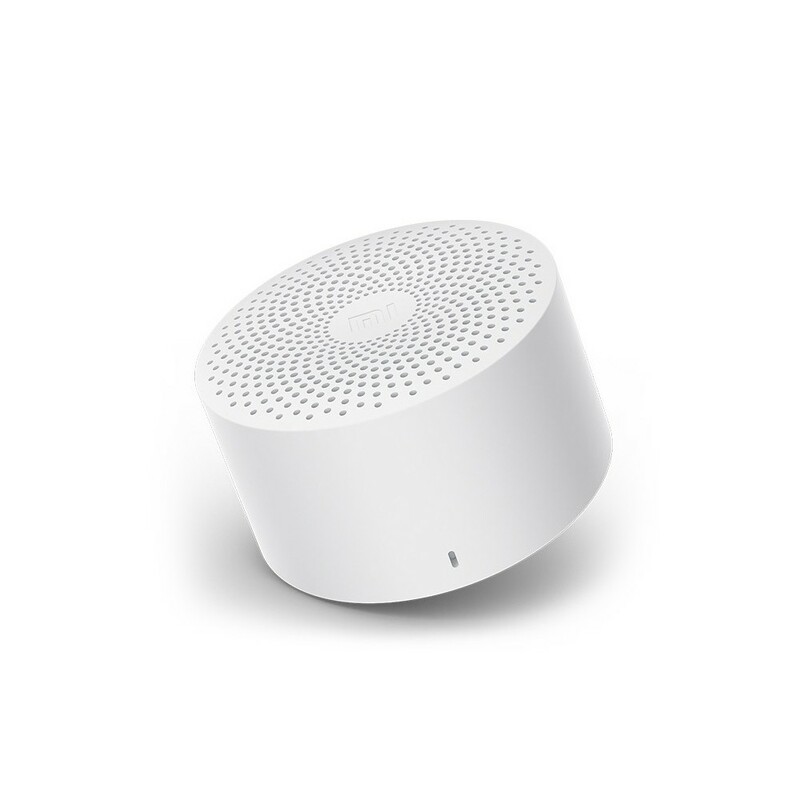 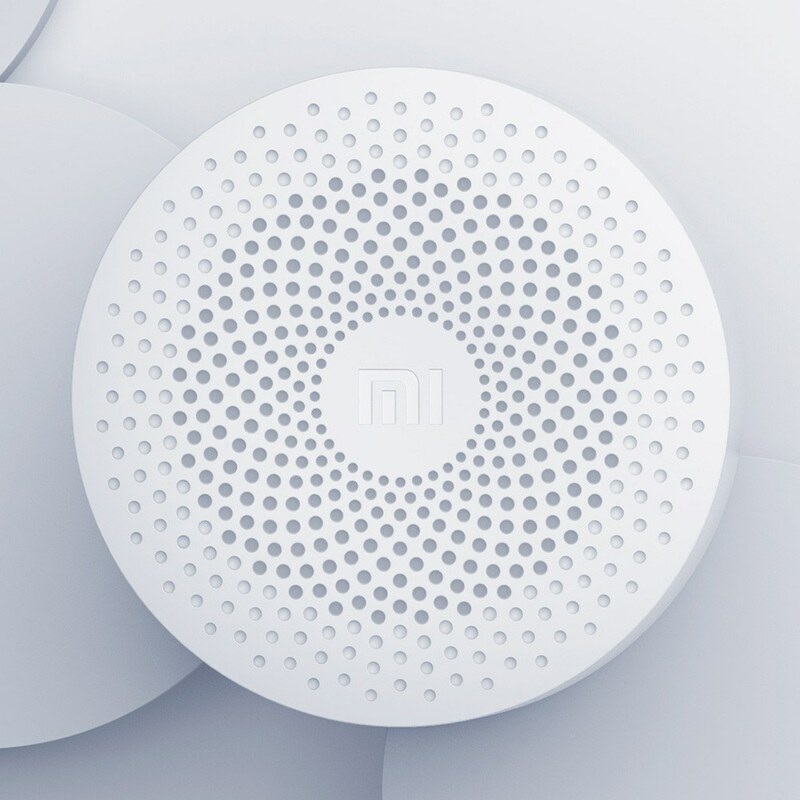 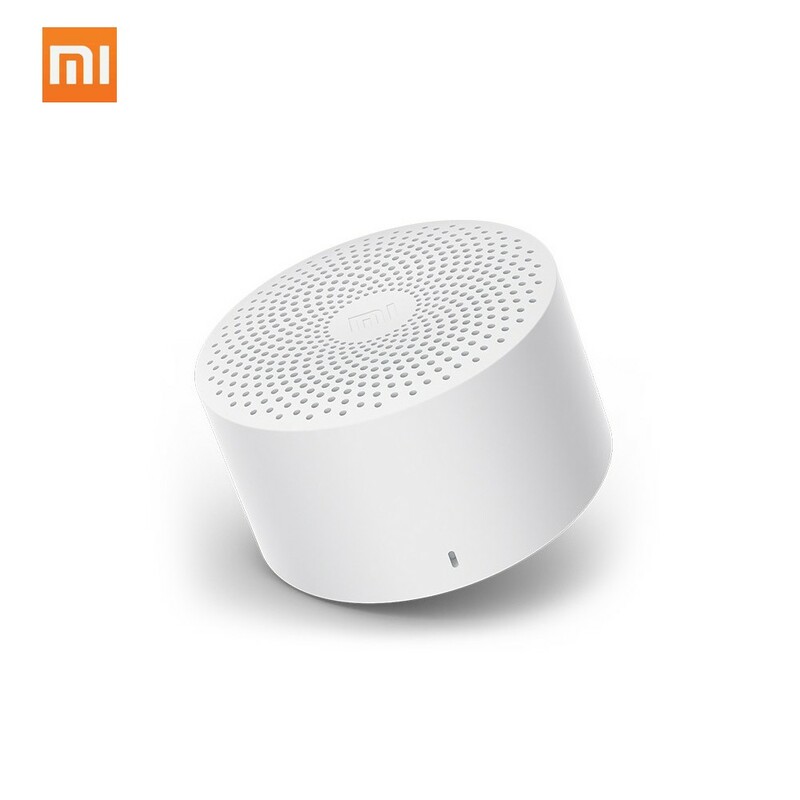 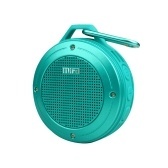 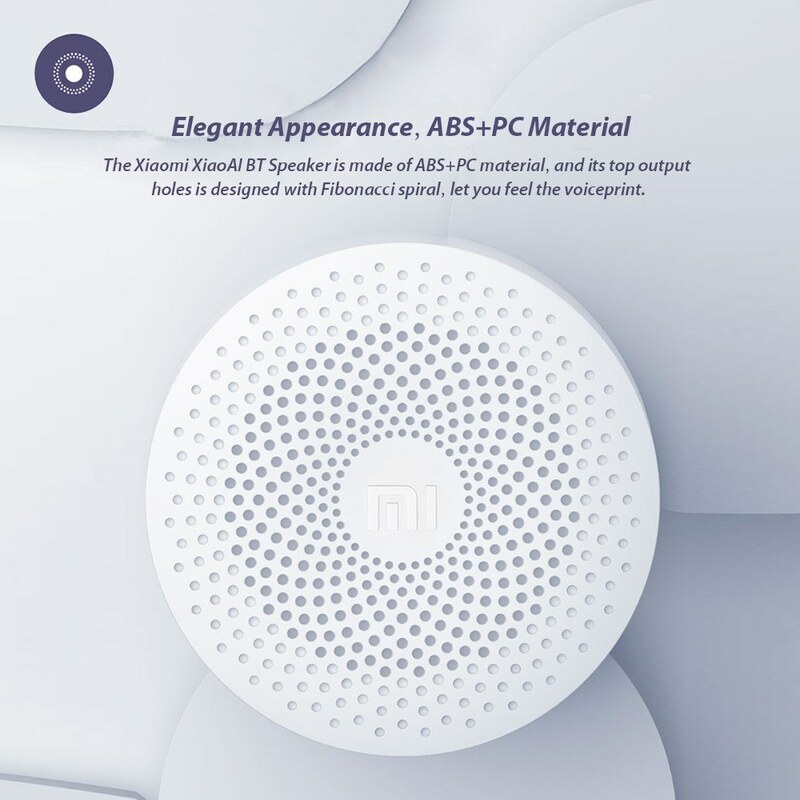 The Xiaomi XiaoAI BT Speaker comes with a 480mAh battery, which can stand for long time, or play music for 4 hours.